OHecu is ready to meet your real estate loan needs, from purchasing a home, to remodeling your current home or refinancing your existing home loan. 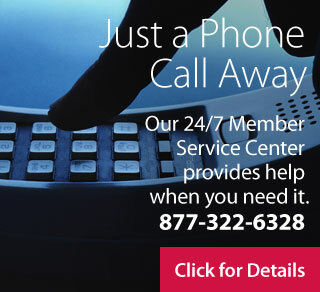 A knowledgeable OHecu representative is only a phone call away. Membership is easy. Click here to see who can join. OHecu provides loans for residential property purchases. A variety of product terms are available. 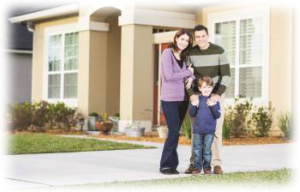 Get pre-qualified for your new home or refinance your existing mortgage loan today! Check out this handy Home Loan Checklist of things to bring to your first appointment. 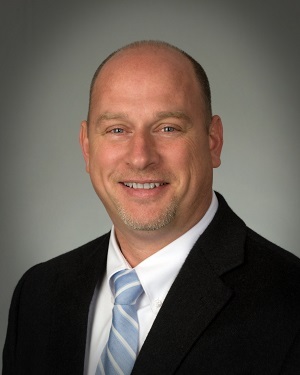 Michael brings over 15 years of mortgage lending experience to OHecu as both a Branch Manager and a Mortgage Loan Officer. He is an active member of the Akron-Cleveland Board of Realtors and the Lorain County Board of Realtors. Michael is very active in the community and will represent OHecu at various events held by the Lakewood, Beachwood and Rocky River Chamber of Commerce among many other events around town. Michael is a student of the mortgage industry staying up to date on the latest products, services and mortgage news, and is highly experienced in conventional, FHA, VA, USDA, and first time homebuyer loans. Mike prides himself on helping members understand and navigate the loan process to create an exceptional experience. His goal is to educate the member on the various products available so they can make an informed decision on the solution that best meets their needs. Contact Michael for an appointment to meet at a time and place of your convenience. OHecu now offers FHA (Federal Housing Administration) Loans as just one more way of finding a mortgage solution that best meets the needs of the individual member. These government backed loans are available to those with “less than perfect” credit or of low to moderate income, offering low down payments and allowing the funds to come from many different approved sources. VA loans are designed to offer long-term, affordable financing to eligible Veterans (active and former military personnel). VA loans have low down payment options, competitive rates, and flexible underwriting guidelines. USDA loans are available to rural property owners who meet income and property requirements set by the US Department of Agriculture. USDA loans have low down payment options, flexible underwriting guidelines, and are not limited to first time homebuyers. Applicants must meet USDA property and income eligibility requirements. What is a Home Affordable Refinance Program (HARP) loan?